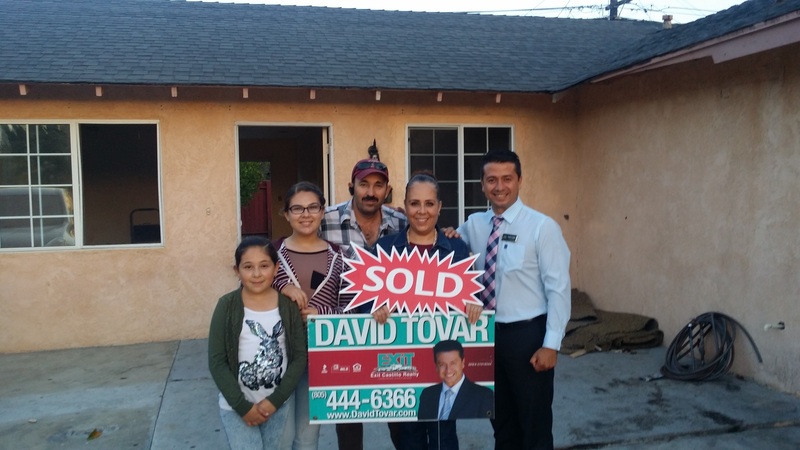 Another great property SOLD for top dollar in South Oxnard located at 3650 Las Tunas Place. This 4 bedroom 2 bath house with approximately 1200 square feet of living space on a 6,000 square feet lot was a Rental Property. Most rental properties are badly treated by the tenants and this one was no exception. However, it presented a great opportunity for my client to acquire a property at a reasonable price. They just needed roll up their sleeves and provide some TLC. 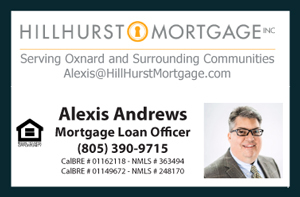 Homes that are in Move-in ready condition in this South Oxnard community sell for more than our contracted price. The property SOLD for $360,000 and the asking price was $349,900 selling for 102.89 % of asking price. This was an FHA financed deal that was executed with very little inconvenience. The property is in need of upgrades and cosmetic repairs but did not pose any problems for the government supported FHA loan that many sellers believe create too many inconveniences. Over all the property did not have any problems in regards to health and safety, which is the primary concern of an FHA supported loan. Listing courtesy of Tri County Realty. The property is near Blackstock Junior High School and the DMV. Local residents enjoy fast and easy access to the main roads such as Saviers Road and the 101 Freeway. The south Oxnard community offers some of the most affordable housing in the entire city.